This educational DVD based program takes you on an exciting journey as you explore the basic form, function, an structure of both animal and plant cells. See first hand how the cells that make up our work work and the specific functions that each different cell carries out. 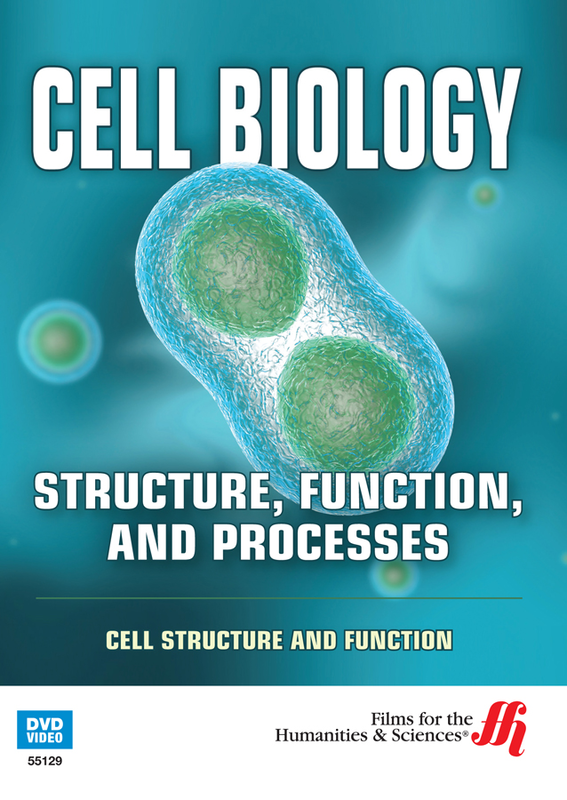 This educational DVD serves as an overview of the cell and also focuses on each specific area of the cell and highlights its functions, use, make up, and what happens with something goes wrong. Various segments covered in the program include the following: the plasma membrane, the nucleus, flagellum and cilia, the golgi apparatus, cytosol and cytoplasm, reticula, ribosomes, mitochondria, and many others. The features that distinguish between plant and animal cells will be highlighted and addressed and different real world image sand videos of these cells at work will also be used in the course of the program. 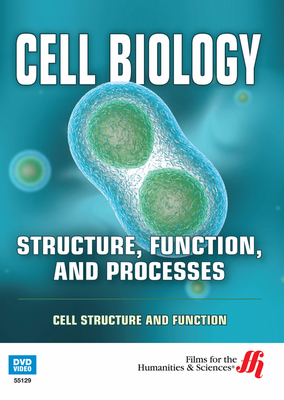 this is an idea documentary to serve as an introduction overview of cell structure and function.